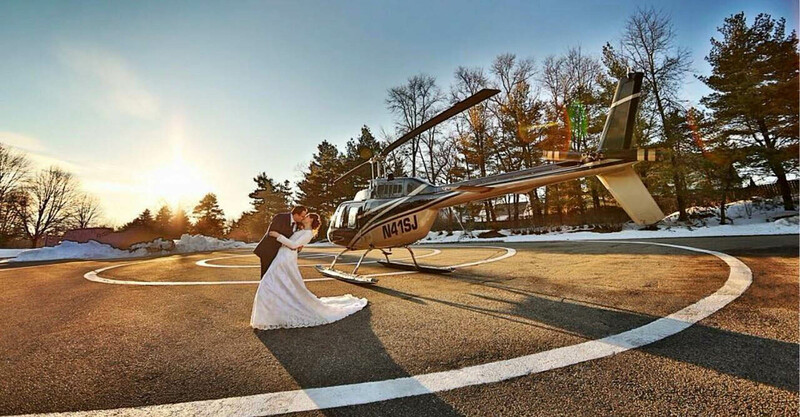 Pleasantdale Chateau’s heliport, conveniently located on the estate, enables swift arrivals and departures to and from your event. 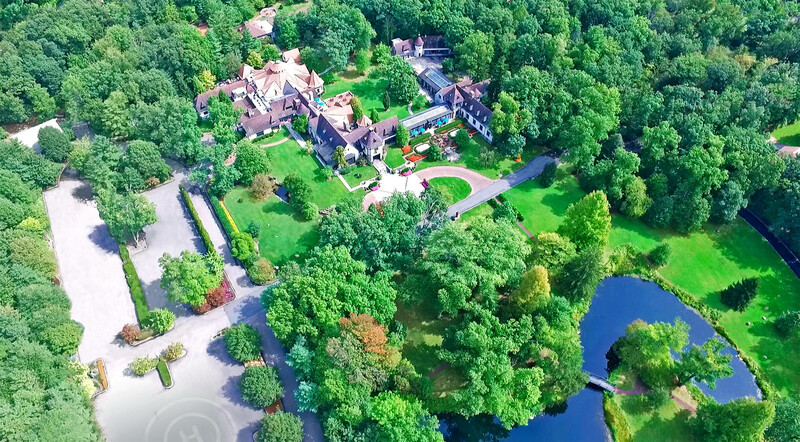 The Chateau’s private helicopter service from our estate can provide for prompt flights to three heliports in Manhattan as well as several area airports in New Jersey. 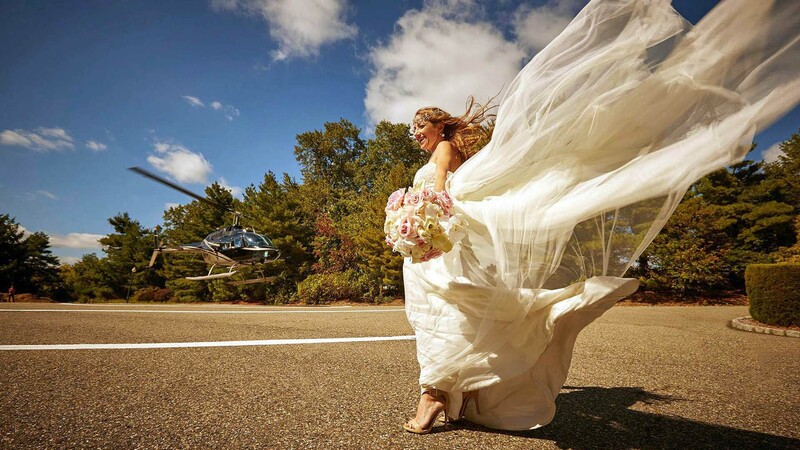 In addition to essential transportation for wedding couples and their guests, many of our brides and grooms utilize the option of being whisked away from the Chateau via helicopter after their wedding celebration to spend the night in Manhattan before heading away for their honeymoon.